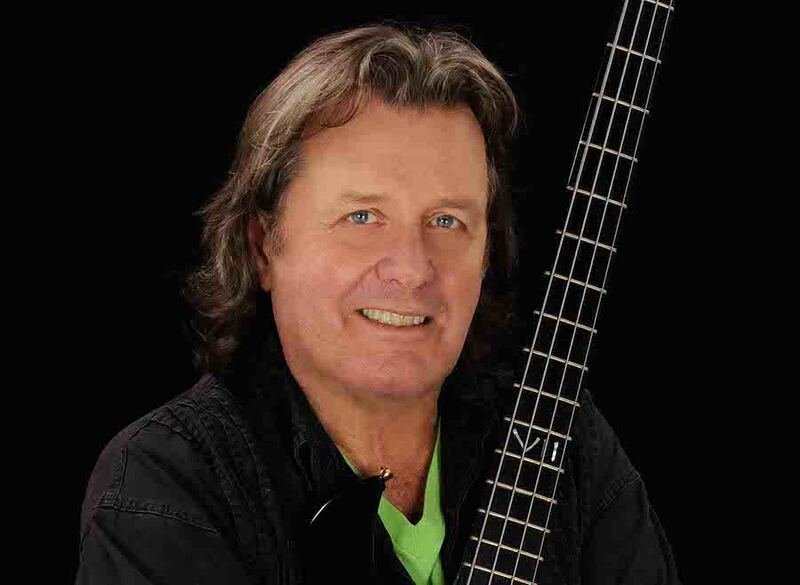 Music legend and Prog icon John Wetton has passed away at the age of 67 after a battle with colon cancer. John had a long and fruitful career, most notably as a member of King Crimson and the supergroup Asia. 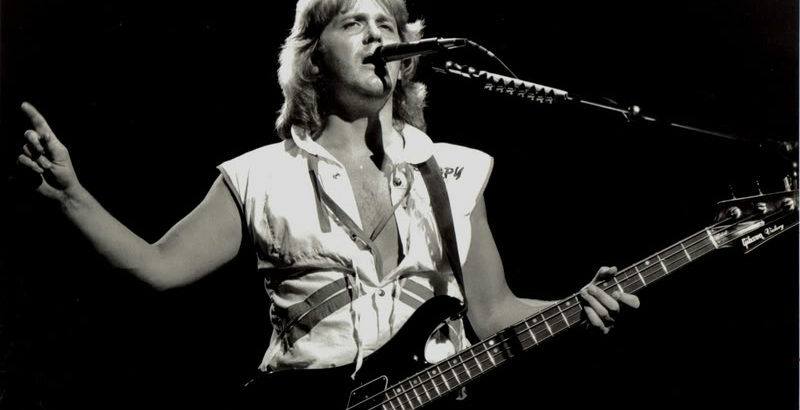 John was known for his skill on the bass guitar and his soulful, haunting singing voice. His work can be heard in many albums released throughout the years whether solo albums, with King Crimson, Asia and many collaborations. 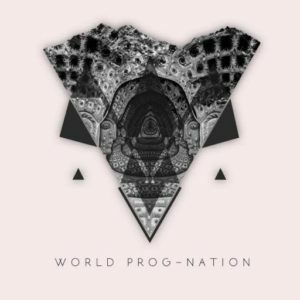 On January 11, 2017 John announced his withdrawal from Cruise To The Edge and from the first leg of Asia’s tour with Journey. John asked his friend and fellow musician Billy Sherwood to fill in for him. In the past few years, Jon sang and played sometimes with District 97. I enjoyed his work with them and his vision for the future of prog with this young band.